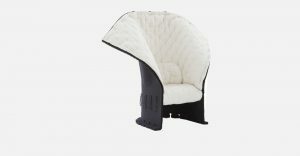 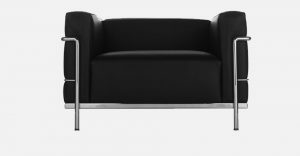 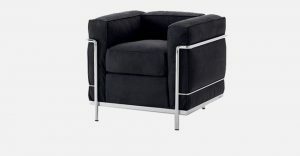 Garment is a club lounge chair that takes a unique approach to the sector’s use of a single covering: a study of how to cover furnishings that challenges conventional rules regarding typical padding construction. 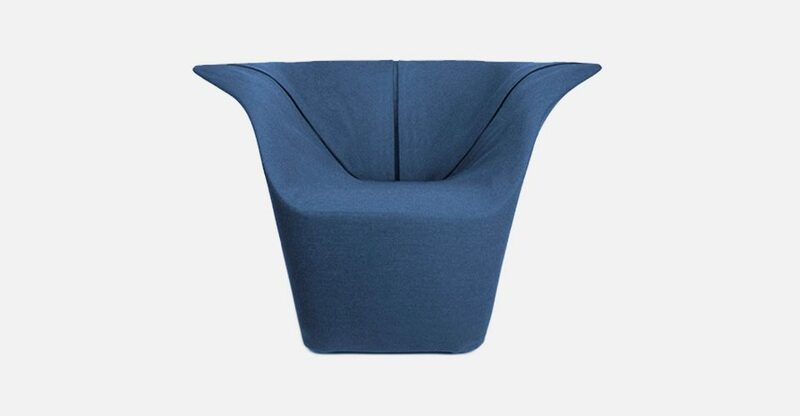 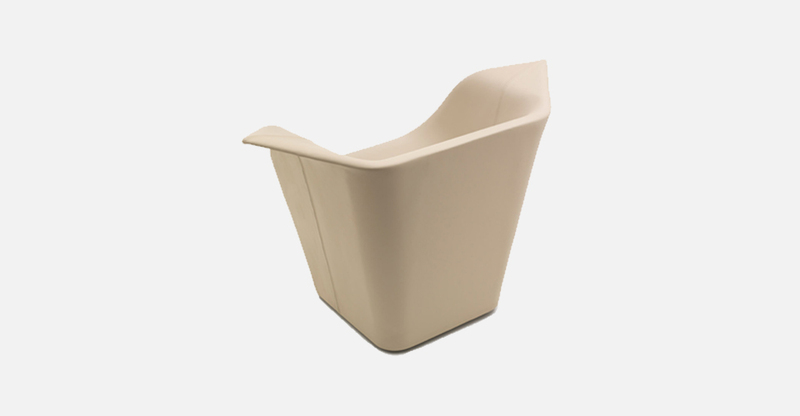 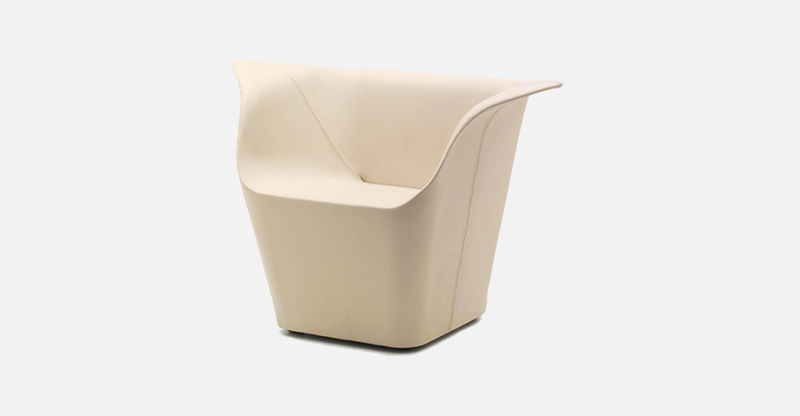 A single piece of material is folded and sewn around the geometric polyurethane foam shape, making the folds a characteristic element of the chair, like a piece of tailoring and increasing the chair’s feeling of visual softness. 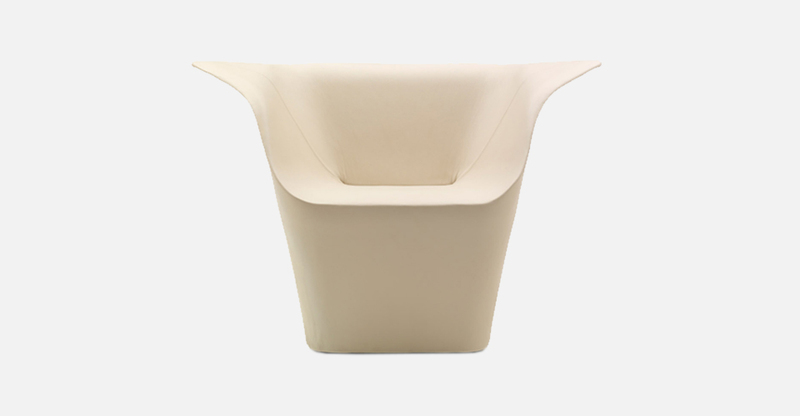 Available in fabrics, Alcantara® and leather.